Phase 1 to Phase 4 Clinical Trials - How are they Different? There are three different phases of clinical trials with different purposes, beginning with the first use of a drug or treatment on humans, and finishing with approval for general public use by the FDA. There is also an additional phase of clinical trials looking at procedures and medications after these have already been approved by the FDA. There are also different types of clinical trials. For example, some trials study the use of chemotherapy drugs, some studies look at ways to improve quality of life for people going though cancer treatment, and some studies look at ways to prevent cancer in the first place. Phase 1 Clinical Trials – Is the Treatment Safe? Phase 1 clinical trials are the first tests done on humans for an experimental medication or treatment. They usually involve only a small number of people - often 10 to 30 - and are designed to see if a treatment is safe. It's important to note that before a phase I trial is started, a new drug has usually been tested extensively in the lab. 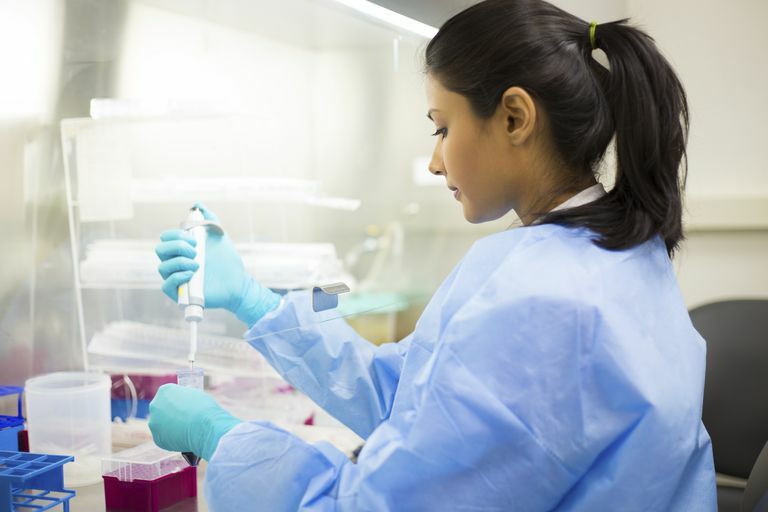 For example, before beginning a phase I clinical trial, a chemotherapy drug may be tested on human cancer cells grown in the lab, and on laboratory animals. An example of a phase one trial would be testing a drug that has previously only been tested on rats on humans to see if it is safe. Phase 2 Clinical Trials – Does the Treatment Work? Is it Effective? After a drug or treatment is found to be relatively safe, it is tested in a phase 2 trial to see if it is effective. Since a larger number of individuals - often 30 to 120 - are enrolled in these studies, further information is obtained about safety as well. Phase 3 Clinical Trials – Does the Treatment Work Better Than the Standard Treatment or Does it Have Fewer Side Effects Than the Standard Treatment? Once a medication or treatment is felt to be relatively safe and effective, it is studied in a phase 3 trial to see if it works better than, or has fewer side effects than, the standard treatments available. Phase 3 trials are usually conducted on hundreds to thousands of individuals and are usually “double-blind” studies; meaning that neither the patient nor the investigator knows which treatment is being used. If the experimental treatment is found to be either superior or inferior to the standard treatment, these studies are usually stopped early to allow individuals to receive the best treatment possible. An example might be to test a less invasive surgery for lung cancer to see if either the survival rate is higher than traditional surgery, or if the new surgery has fewer side effects and complications than the traditional (standard) surgery. There are also phase 4 clinical trials. After a drug has been approved for general use, a phase 4 trial may be done to look at the safety of a drug or procedure over time, or to look at other uses for the drug. There are many myths about clinical trials, judging from the common cartoons portraying guinea pigs or rats on a treadmill. These medical studies are, in fact, the only way that any new treatments become available for the treatment of cancer or any other diseases. How important these trials can be not just for the population as a whole, but for their potential for individuals, can be emphasized by illustrating what has happened with lung cancer in recent years. In the time period between 2011 and 2015, more new drugs were approved for the treatment of lung cancer than had been approved in the 40 year period prior to 2011. Consider that each person who participated in these trials before approval, had the opportunity to receive a drug or procedure that was found to be better than the standard drug or procedure at the time, the numbers reveal that many people, by participating in clinical trials, had the chance to use life-saving treatment before it was available to the general public.